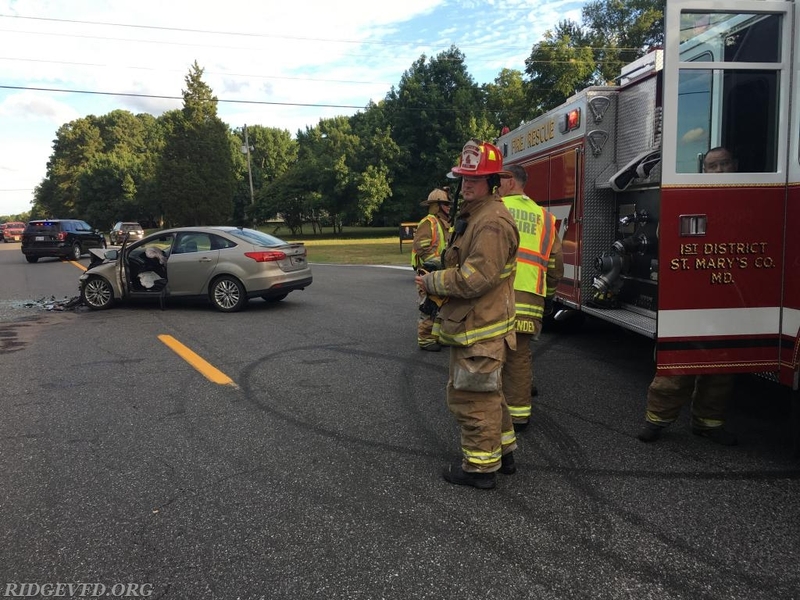 3-11 Box, 18:50- Squad 4 was dispatched to a reported serious two vehicle motor vehicle accident at the intersection of Route 235 and Park Hall Rd. Squad 4 arrived on scene and assisted Squad 3 (BDVFD) with patient extrication from a vehicle in a ditch on the northbound side of Route 235. Patient was packaged and loaded into A497 for transport to St. Mary's Hospital. Another patient was transported by Ambulance 397 to St. Mary's Hospital with minor injuries.